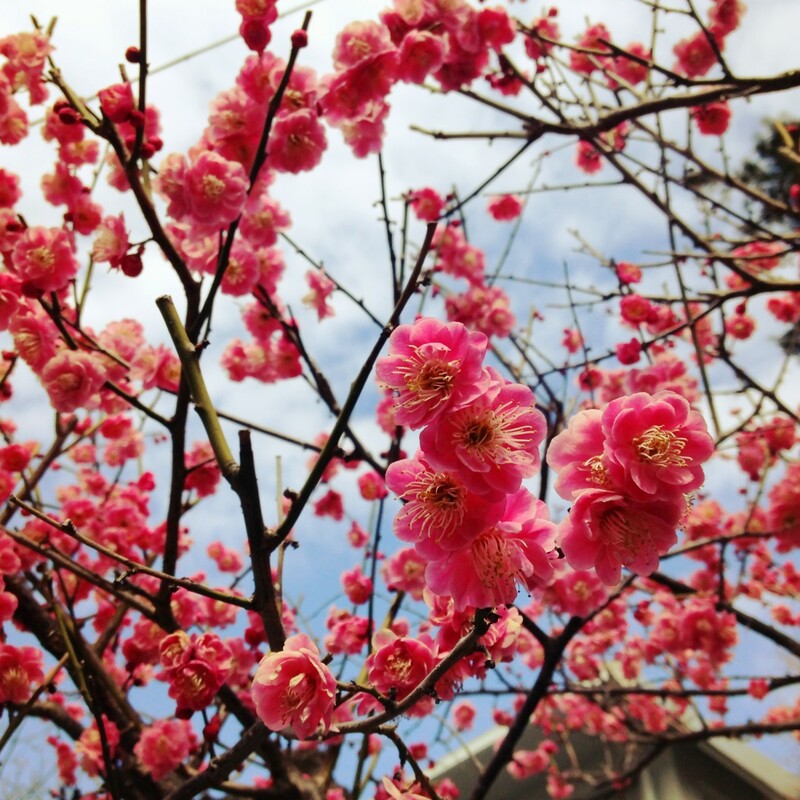 Early Spring – Where is Naoko? Oh, that is beautiful. I sure do hope spring finally makes its way to me soon.